LOCAL CUSTOMER PICK-UP OR DELIVERY ONLY. Custom sized doors for crawlspace entry in a dormer or other crawl space location. Solid wood 3/4 in. framing. 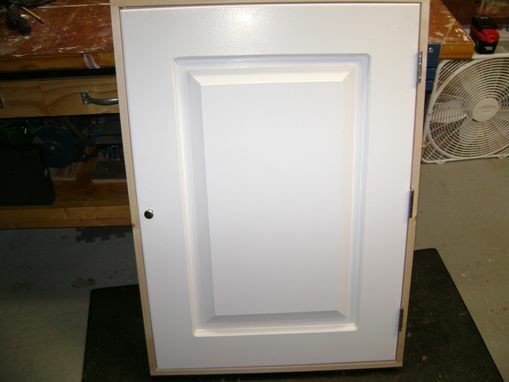 MDF 1.5 inch door with raised panel appearance. 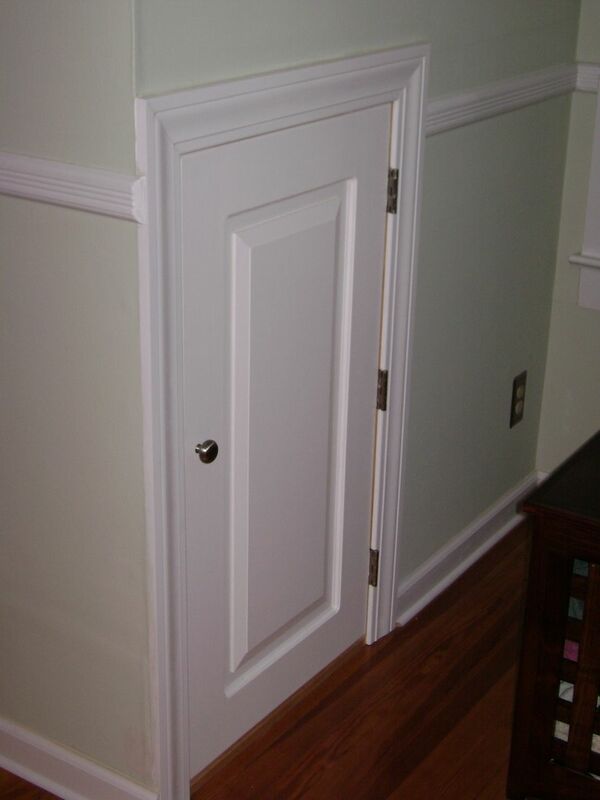 MDF is most desireable for its insulating qualities. 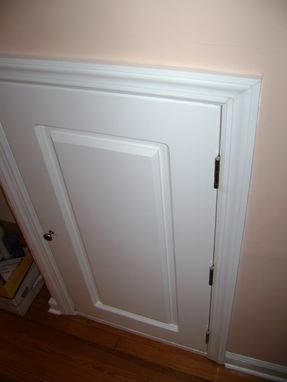 Rubber weather stripping all along inside door stop seals out drafts. 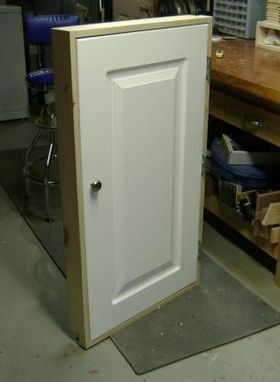 Rare earth magnet catches keeps door shut. 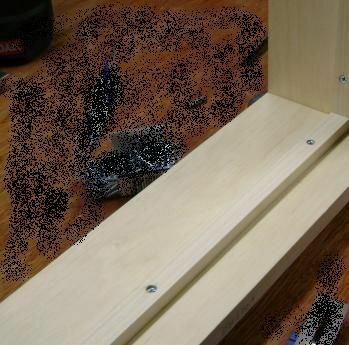 Can be made without the bottom framing to allow smooth access along the floor if needed. Local pick-up or delivery only.